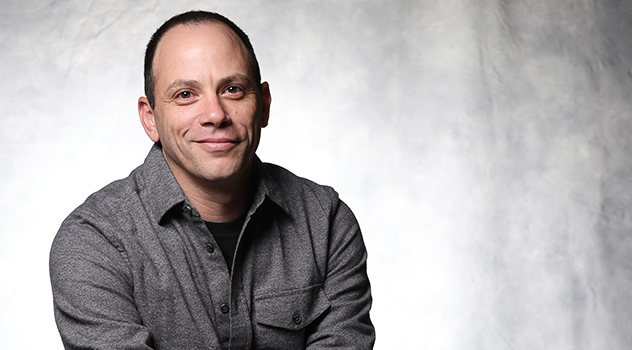 Josh Silverman oversees the agency’s public relations department, helping clients develop compelling stories and navigating the rapidly-evolving communications landscape. For nearly 20 years, Josh has created and executed successful campaigns designed to engage, educate and activate key audiences, while delivering measurable results. 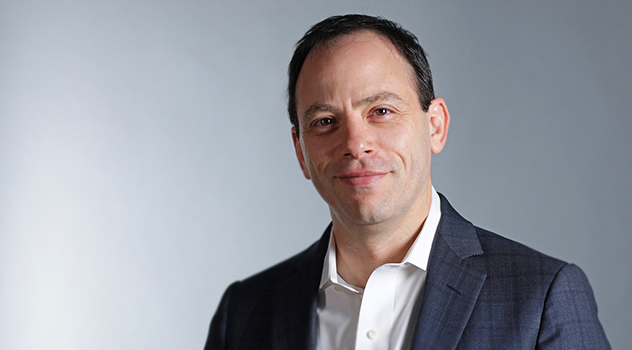 He began his public relations career with Rubenstein Associates in New York City and then spent eight years building Ricochet Public Relations, an agency that served technology, health care and industrial companies. Josh then spent six years in roles of increasing responsibility with United Technologies, a Fortune 50 company. His areas of expertise include media relations, reputation management, crisis communications, social media, executive communications, public affairs and employee communications. It’s always a great source of pride when my team accomplishes something we initially thought was impossible. Whether it was thought to be “too hard” or “too big” or “too few resources,” I have found that anything is possible if you have a good strategy and a team that believes in each other. My passion, curiosity and creativity are at the heart of my professional success. Communications is all about unearthing stories that will resonate with key stakeholders. Our job is to dig and poke and ask questions until we find the most interesting thing about the product or program. Once we do that – once we can answer the question, “Why does this matter?” – then we can create campaigns that accomplish our strategic objectives. A little bit of pressure can be a good thing. It can get your creative juices flowing or help you find the motivation required to get across the goal line. That said, it’s critical that we manage those emotions so they don’t cloud our judgement. When you feel like stress levels are getting a little too high, remember to trust your plan, trust your team and take a few deep breaths. That usually gets the job done. When I was growing up, my parents made sure we knew there were no shortcuts to success. They worked hard to provide for us, but they also demonstrated a strong sense of right and wrong in the way they conducted themselves. I knew from an early age that winning at all costs wasn’t winning at all. I admired that combination of hard work and integrity, and have always tried to model my life after those lessons. Watching the Mets – even if they are losing. I also like going to the movies and playing guitar (not at the same time), but don’t get to do it enough!